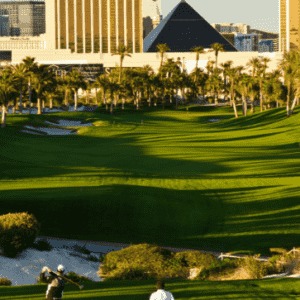 Howls at 7,604 total yards… Longest course in Nevada… Come take a bite. The newest and most difficult, also known as the signature course, leads the pack but golfers can temper the challenge with its five tee options. 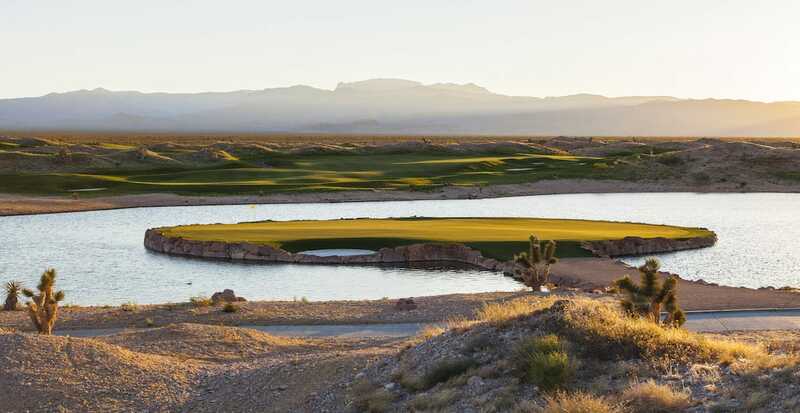 The most difficult layout at The Paiute also holds the record as the longest course in Nevada. Marrying remarkable length with raw beauty, the course is infamous for its severe undulations, alternate landing areas, and a stunning 15th hole island green.